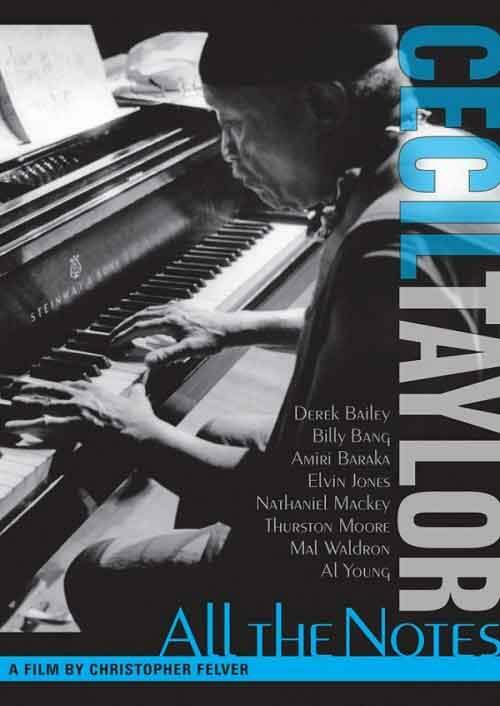 Synopsis Cecil Taylor is the grand master of free jazz piano. All the Notes captures in breezy fashion the unconventional stance of this media-shy modern musical genius, regarded as one of the true giants of post-war music. Taylor is first seen musing over Santiago Calatrava's feecy architecture- a typical sign of the pianist's famed eclectic interests, which extend from soloing, combo and small orchestra work to spoken word performance. Seated at his beloved and battered piano in his Brooklyn brownstone the maestro holds court with frequent stentorian pronouncements on life, art and music. A massively interesting documentary on a true icon.